Jefferson’s Rye is the only product in the portfolio that is simply bottled as is. This rye has a great burst of spice up front and maintains flavor throughout, instead of dry out as traditional ryes have a tendency to do. 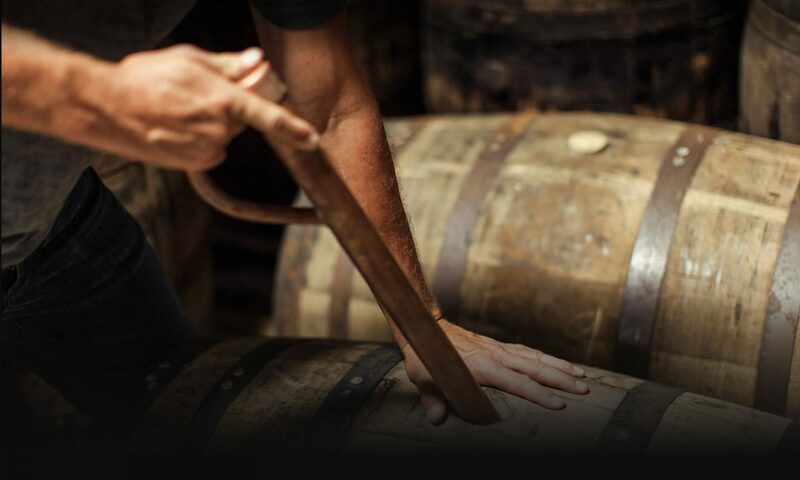 This is achieved by the amount of time this 100% rye has spent in the barrel. * Jefferson’s Rye is currently unavailable, but you may be able to find it with certain Jefferson’s partners.